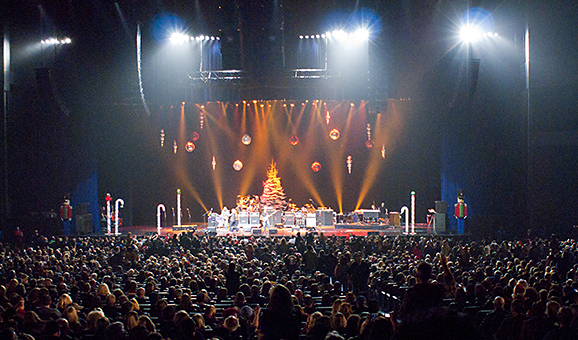 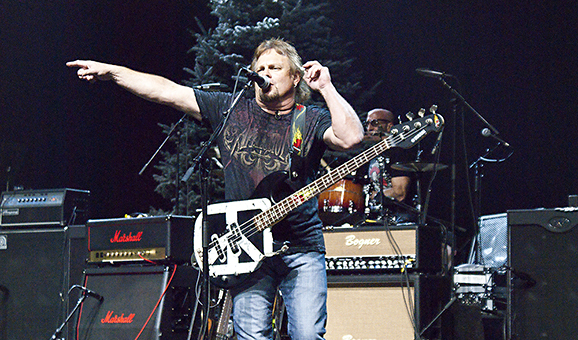 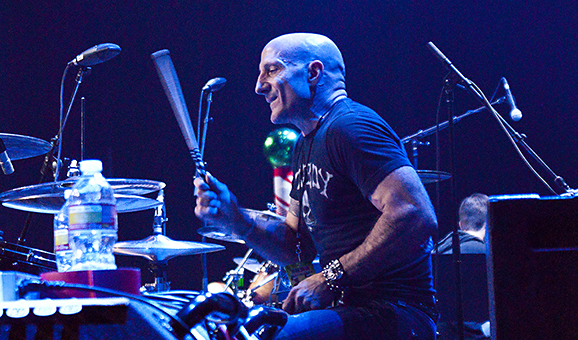 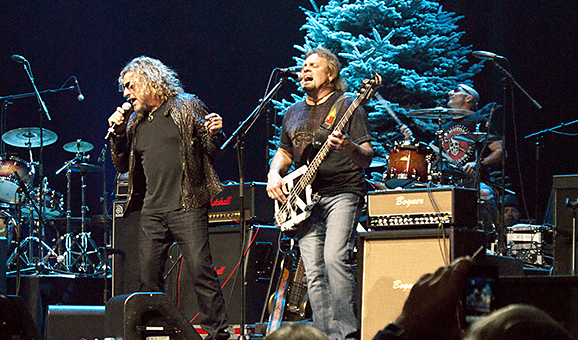 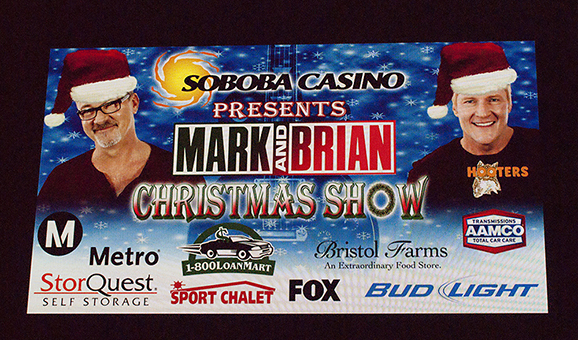 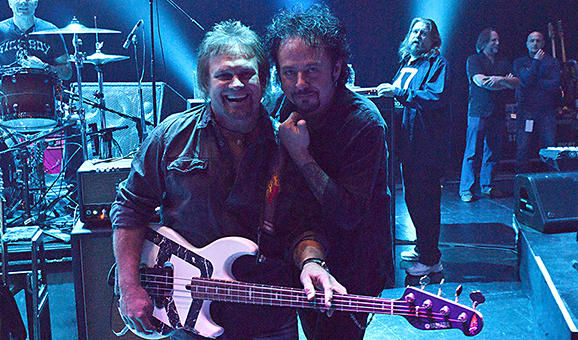 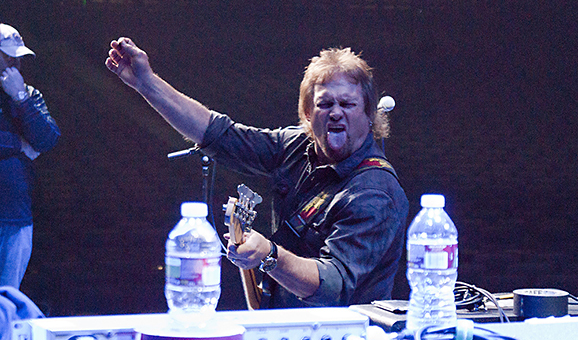 Chickenfoot performed at the 2011 Mark & Brian Christmas Show at the Nokia Theatre in Los Angeles, CA on December 15. 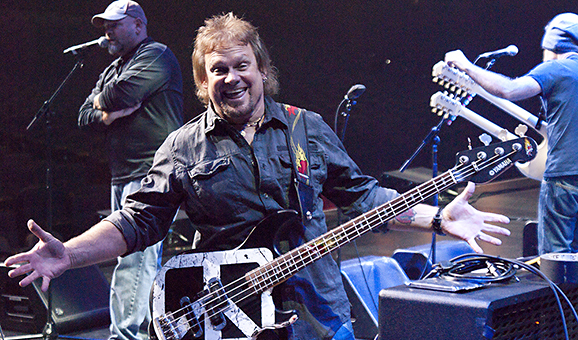 Chickenfoot then hit the stage together, performing a 4 song set that had the sold out theater on their feet and pumping their fists. 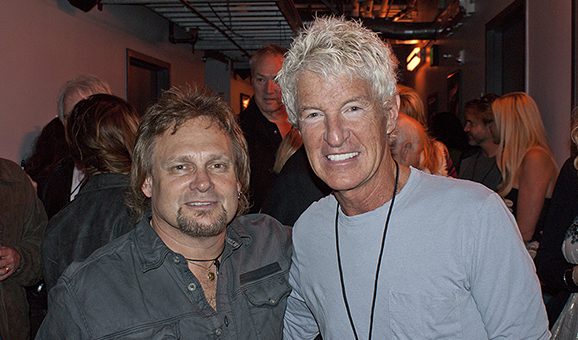 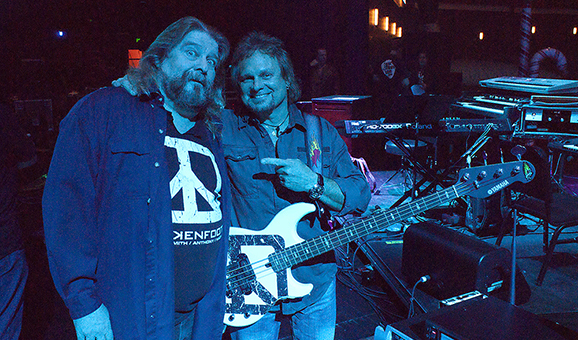 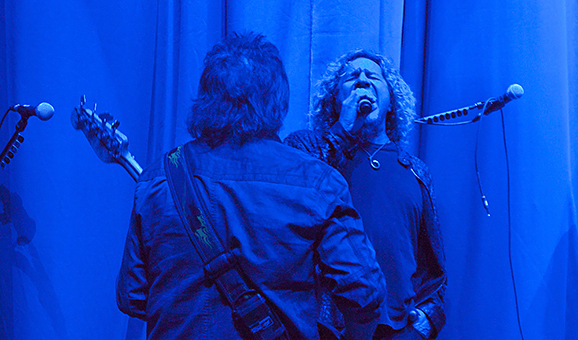 View more photos and video from the show at the KLOS Website.